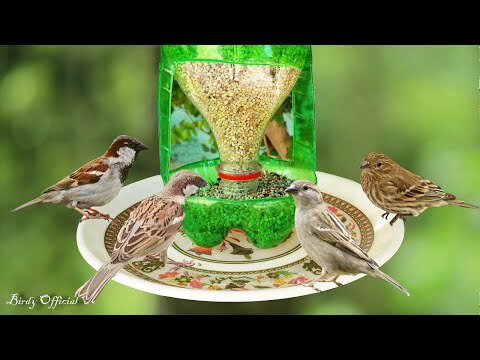 In this tutorial you will learn how to make a simple and easy soda bottle bird feeder for wild and pet birds at home. Please Share, Support and Subscribe. !